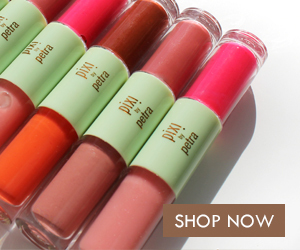 Are you ready for summer? What about your hair? 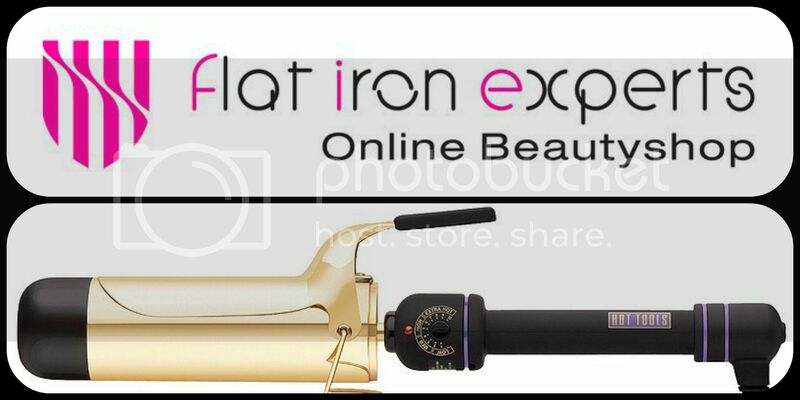 Get your beach waves ready with the Hot Tools Professional Spring Curling Iron from Flat Iron Experts. This large 2" barrel iron creates the soft, loose waves you are looking for! I started out with some very frizzy and lifeless hair. To start, I just brushed out all of the kinks. Next I sprayed on some KQC Thermal Shine Spray. This is an important step because you want to protect your hair. KQC Thermal Shine Spray is an ion enriched polishing complex formulated for superior heat protection and ultra gloss hair shine. 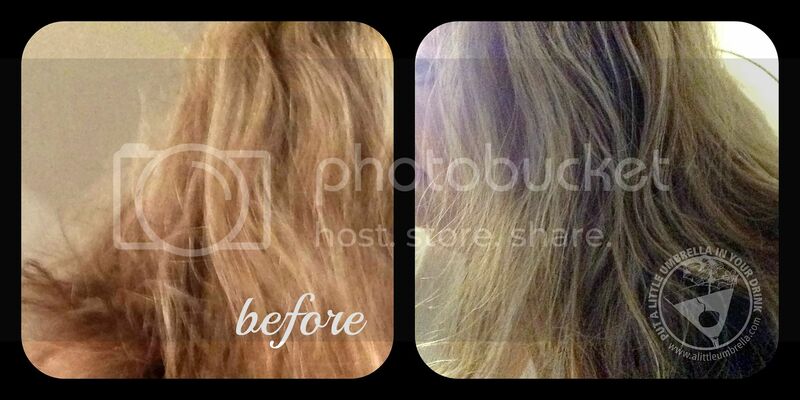 It is lightweight, non-greasy micro mist spray that eliminates frizz, softens and polishes hair without build up. Then you are ready to curl. I used small sections of my hair and went around from one side of my head to the other. I also made sure not to forget the back and the base of my neck. When I was finished, I sprayed it with a light hold hairspray. Then I just tousled it with my hands a bit. This is the end result. So much better isn't it?! I love the definition of the waves. No more frizz either! This is really a great option for summer hair. 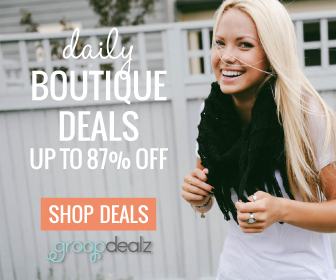 Did you know that Hot Tools Curling Irons are the most popular curling irons in the world? 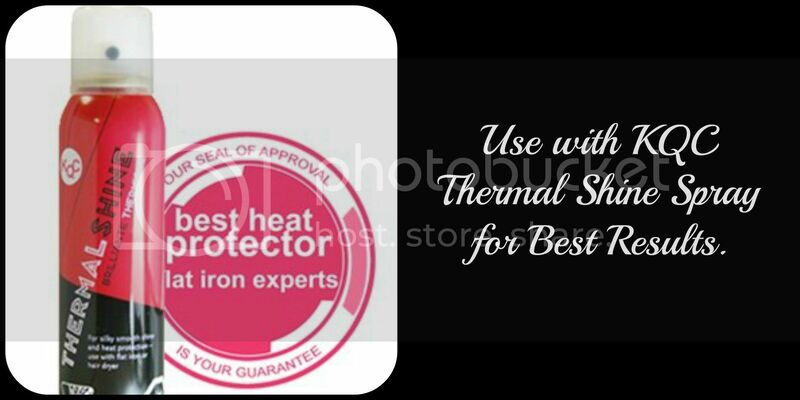 They are ranked so high with Flat Iron Experts mainly because of their reliability, performance and reasonable price. 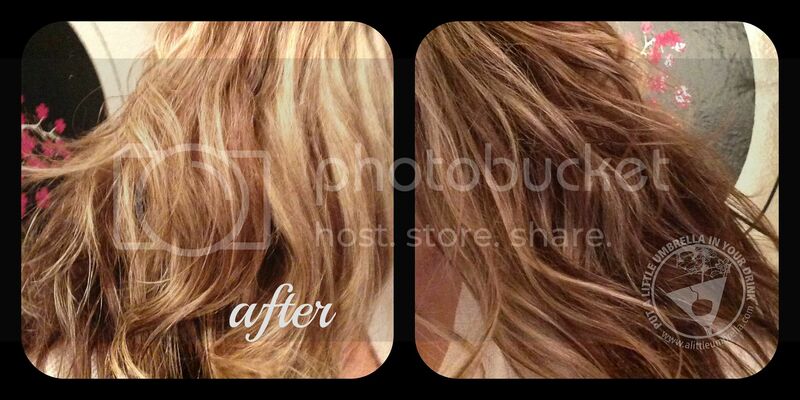 The Hot Tools Professional Spring Curling Iron (2") has some really great features. It heats up to 430 F, making it great for all hair types. It also comes with 8-ft improved swivel cord for longer cord life, fewer kinks and tangles. This was so helpful as I was twisting and turning it around my hair. This Hot Tools Curling Iron has a 1 year warranty too! 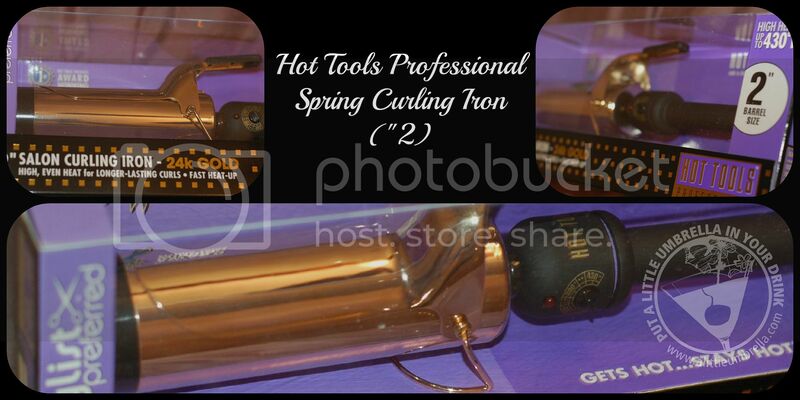 Connect :: You can find the Hot Tools Professional Spring Curling Iron at Flat Iron Experts. 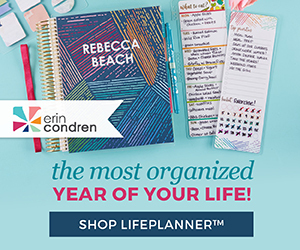 Connect with Flat Iron Experts via Facebook and Twitter. Buy It :: The Hot Tools Professional Spring Curling Iron normally retails for $139.99 but Flat Iron Experts has it on sale for only $59.95. The KQC Thermal Shine Spray is also available for $13.99. Disclosure: Put A Little Umbrella In Your Drink received one or more of the products mentioned above for free for evaluation purposes. No financial compensation was received. Regardless, all opinions expressed are still 100% my own. I am disclosing this in accordance with the Federal Trade Commissions 16 CFR, Part 255 Guides Concerning the Use of Endorsements and Testimonials In Advertising. See my full disclosure.